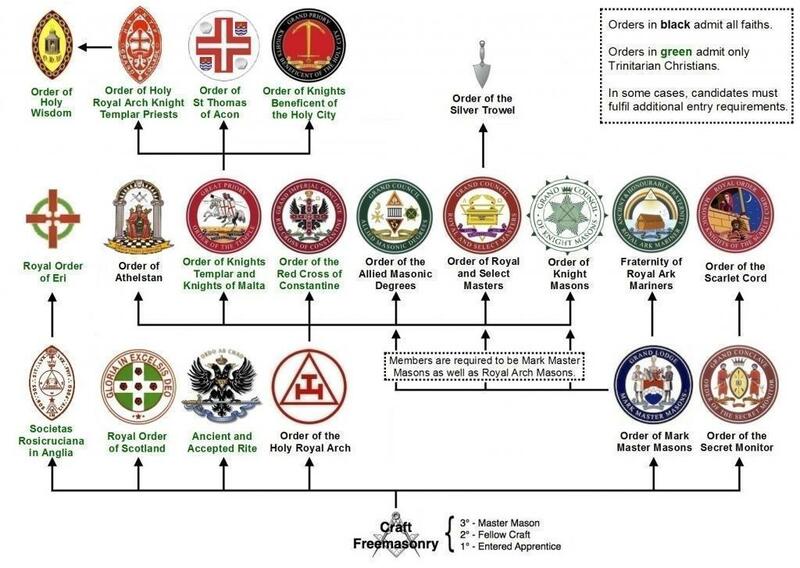 There are various orders in Freemasonry. This tree endeavours to explain them. 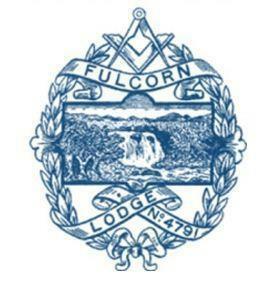 Obviously, it will make more sense to Freemasons than the general public.